The music player on the standard Android has a very limited range of settings. In most cases, the only property that can be changed by the user in manual mode is the volume setting. 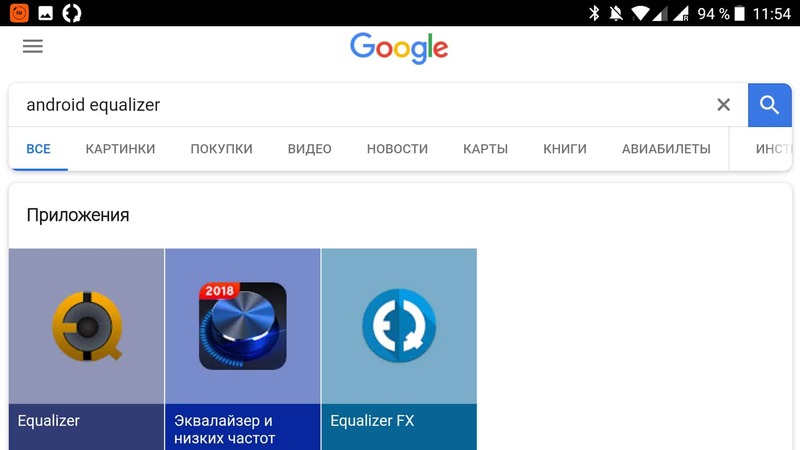 That is why the equalizer for android is in great demand among lovers of high-quality sound. 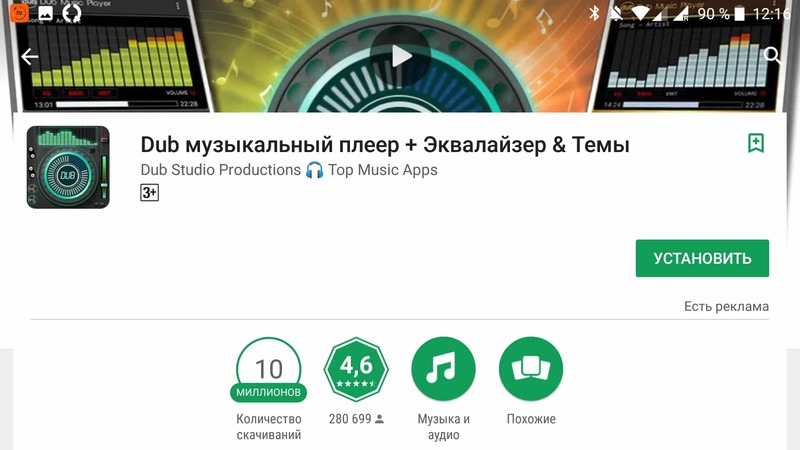 At the same time, other, equally important parameters of the music track, such as the frequency or volume of the bass, remain inaccessible for change, and the user remains content to listen to music only in the original format. However, the Android platform has gained immense popularity around the world precisely because it has great flexibility and is able to adjust to virtually any user. A modern smartphone is a universal thing. The gadget has collected in itself almost all the functional features of other electronic devices, becoming a truly indispensable tool in everyday life. The music player is one of the most requested features in the smartphone, pushing the usual players from the market. There is an opinion among smartphone owners that there is only two ways to achieve high-quality sound: spend money on an expensive flagship or purchase professional-grade headphones. But the equalizer for android allows you to get good sound even on a regular mobile device. But not all users are limited to the standard playback settings, many tend to adapt the sound to the maximum according to their musical preferences. To meet consumer demand, developers of applications for the Android platform create a large number of applications for thin audio settings. 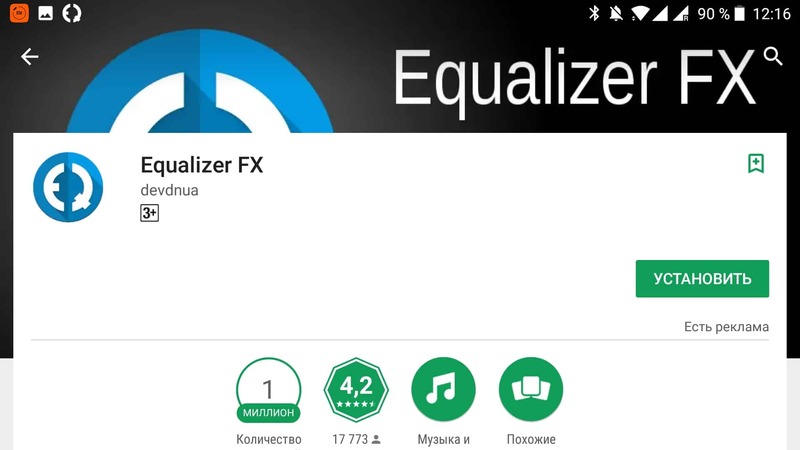 The range of equalizers available for free download on Google Play is very wide. In the open access is a huge number of both amateur and professional equalizers, and to navigate in such a variety of choices is quite difficult. In this article we will look at the most popular and convenient applications that can be downloaded on Google Play for free. In this compilation, we tried to collect the most interesting equalizers of different levels: from simple applications for quick tuning to professional programs for maximum personalization of your music. 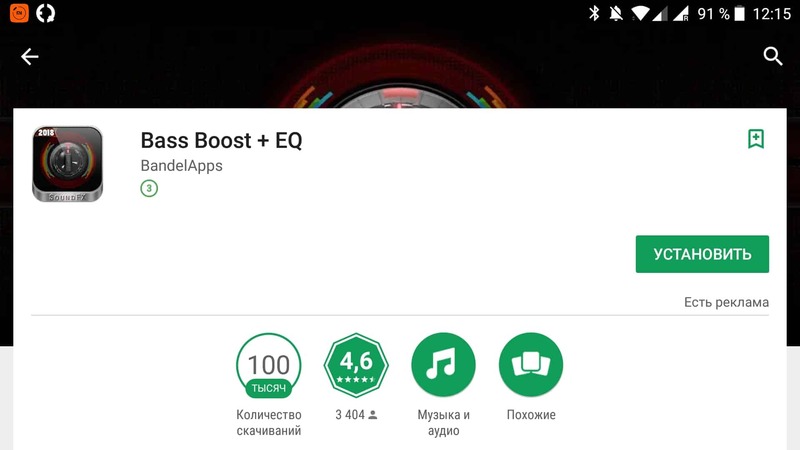 One of the best equalizers for Android in Play Market. The application is specialized for the most effective work with bass. Benefits include the ability to work as a virtualizer, bass booster and equalizer, as well as work in the background. Stereo mode will create a surround sound effect. The undoubted advantage is the absence of intrusive advertising. A worthy alternative to the player embedded in the system is the program Dub Music Player. The peculiarity of the work lies in the fact that the application is actually a functional player with additional sound quality add-ons. Equalizer for Android has a nice and clear interface and can completely replace the standard player. Visualizes the music being played. The ability to save individual sound settings for each track and sort songs according to the user's criteria set the bar high for the closest competitors. Large spread of supported formats. The creators of the application did not focus on the interface, but very carefully approached the development of the functional part. The minimalistic, relaxing design is made in two colors: white and blue. Intuitive control. The application is not a player, but the rich functionality compensates for all possible flaws. Equalizer fx claimed by more advanced users, as it allows you to adjust the amplitude-frequency modes within five frequency ranges. Playing the track at low frequencies enhances the bass, and the effect of stereo allows you to create the effect of presence at the concert. A distinctive feature of the equalizer is the ability to adjust the sound in the system applications of the smartphone without root-rights. Ability to create custom settings. Interacts with a huge number of players.